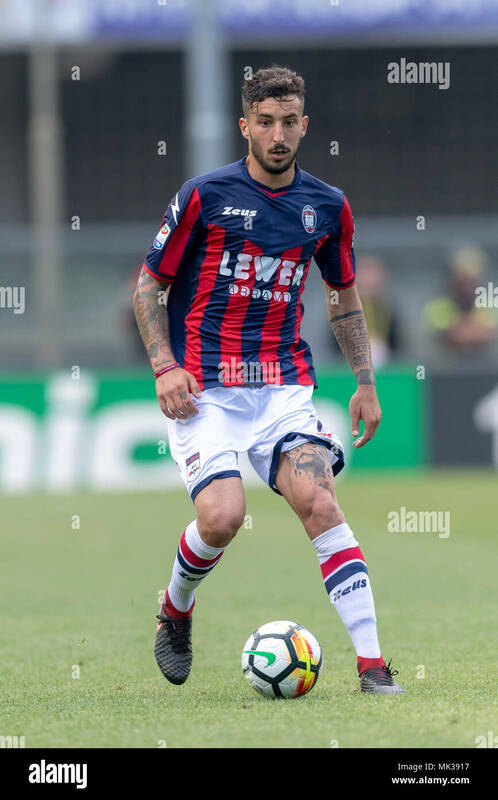 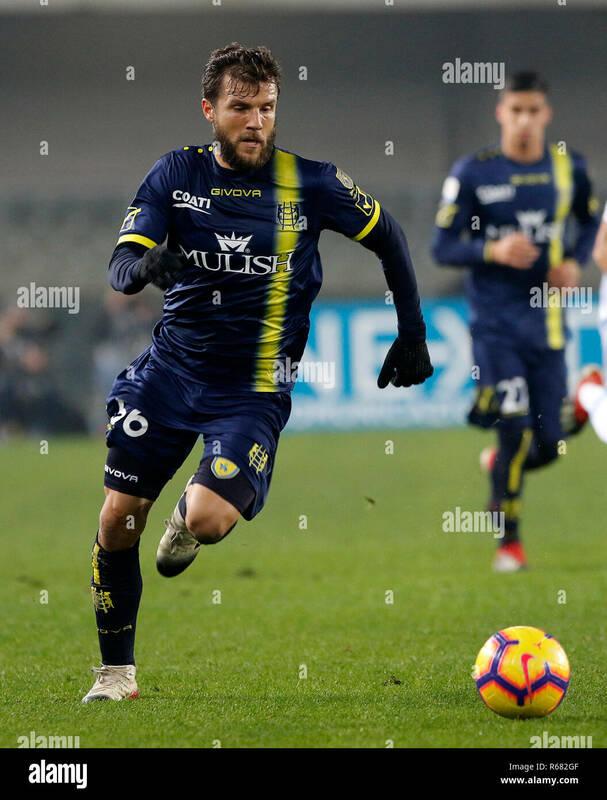 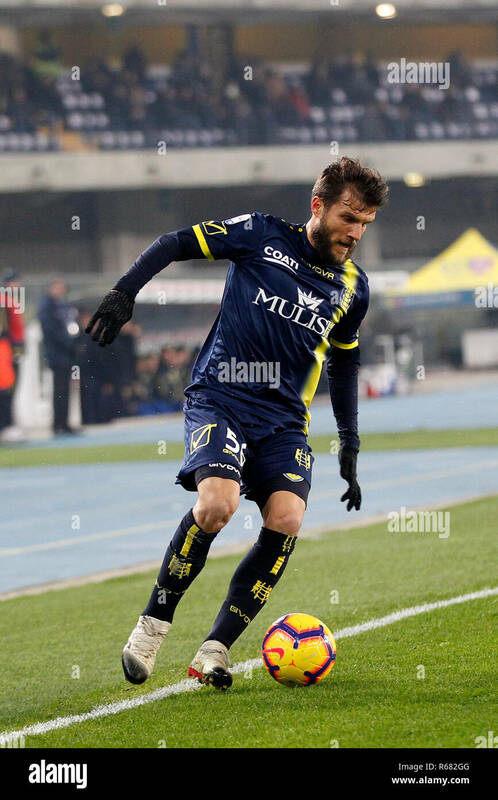 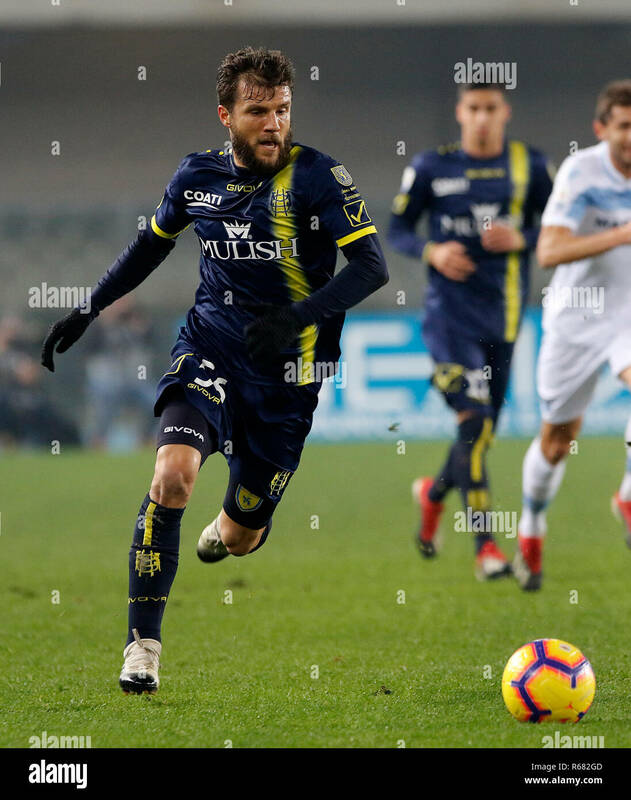 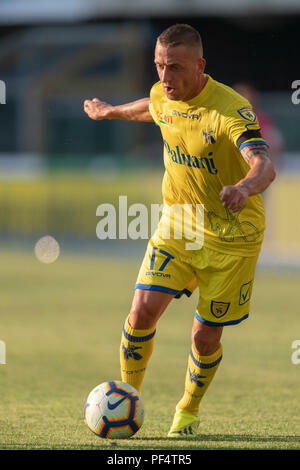 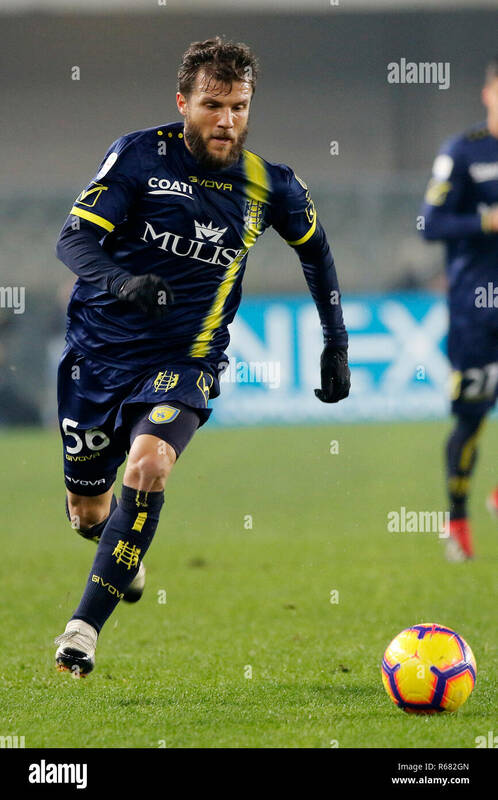 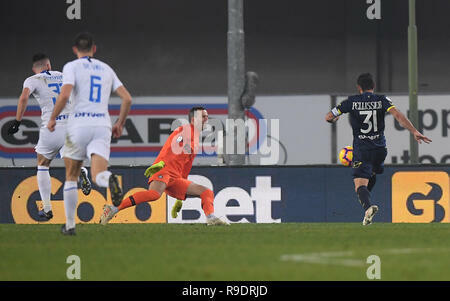 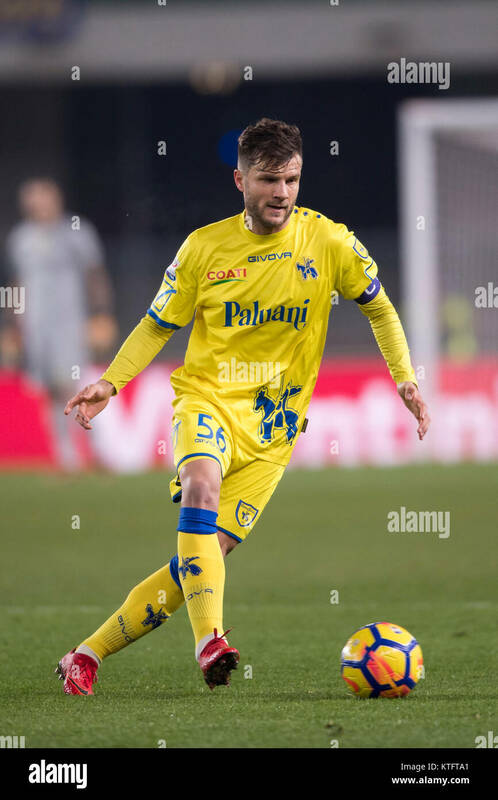 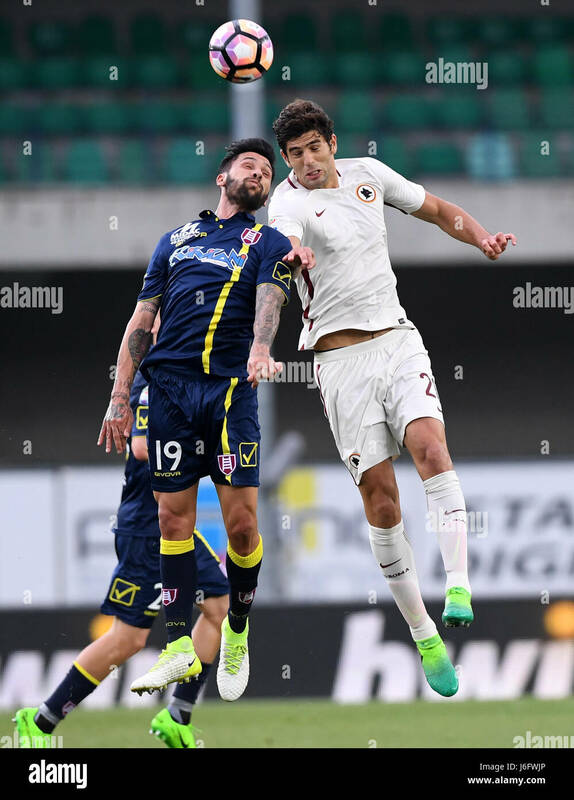 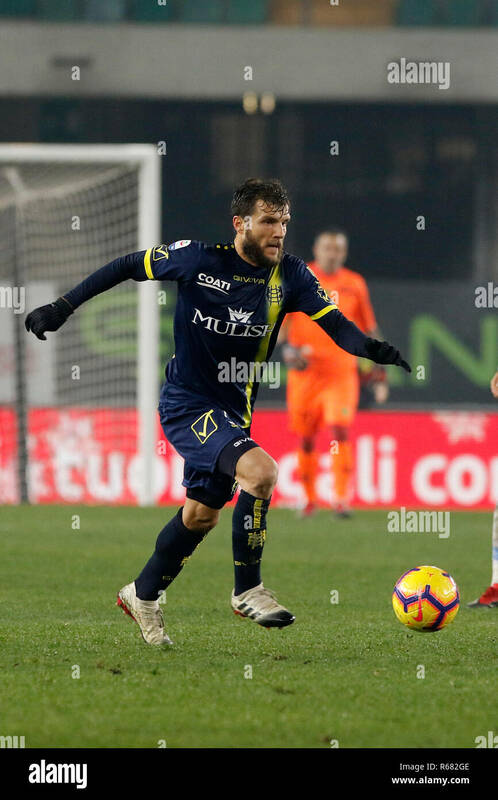 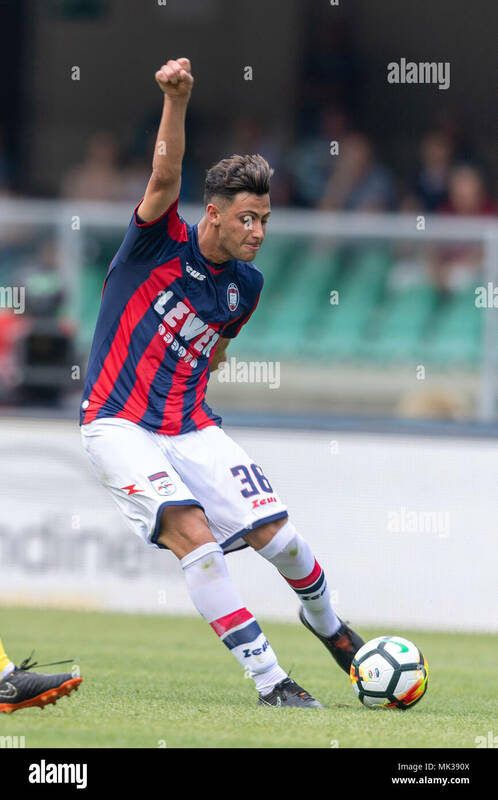 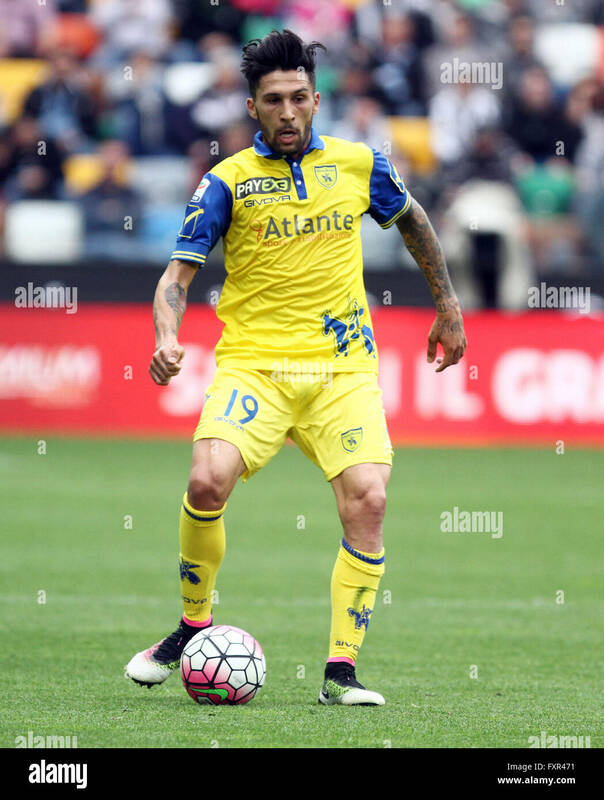 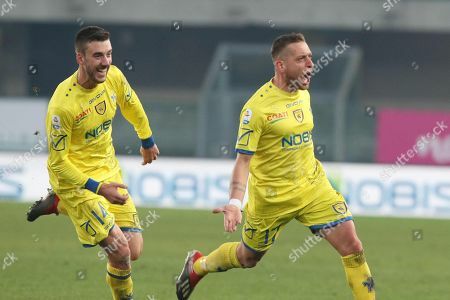 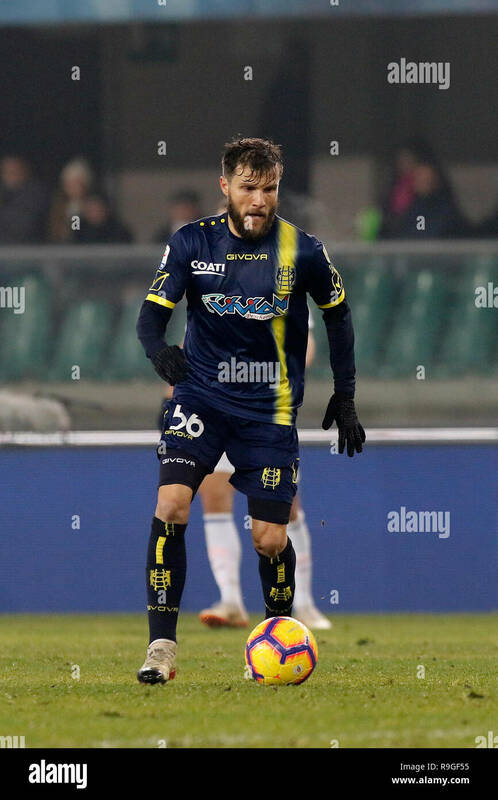 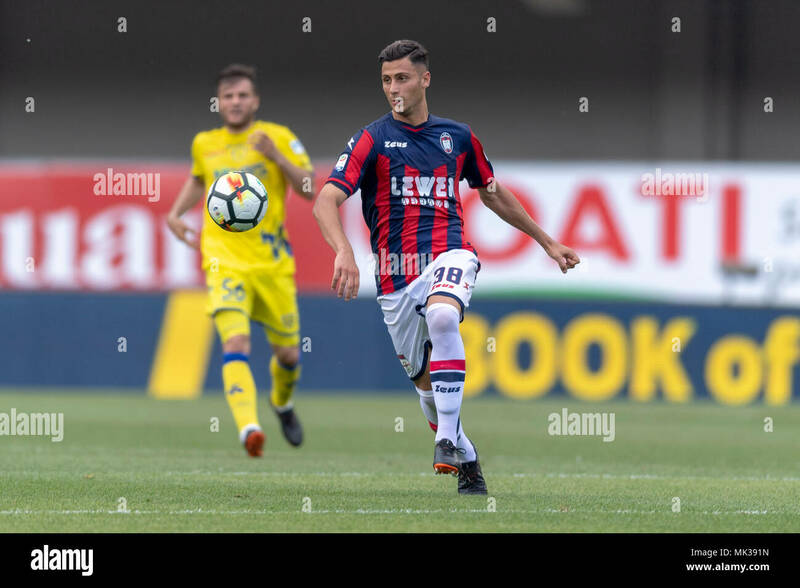 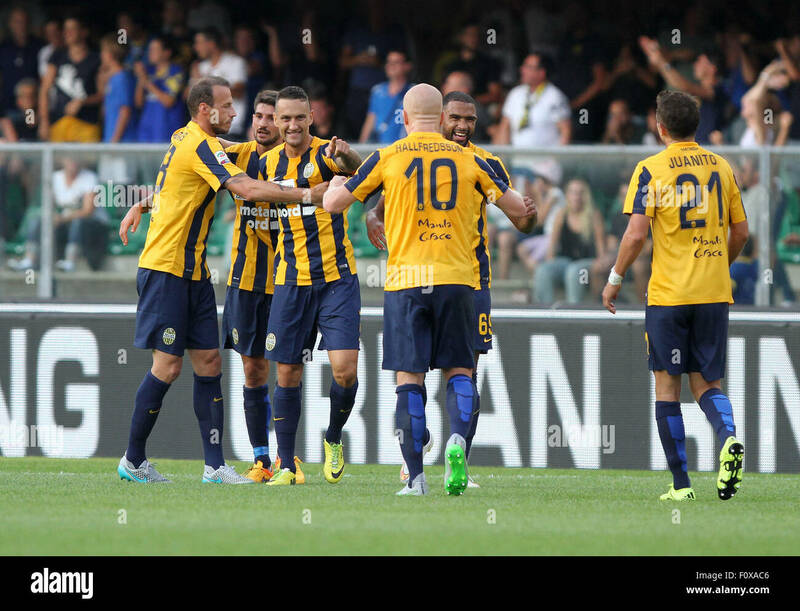 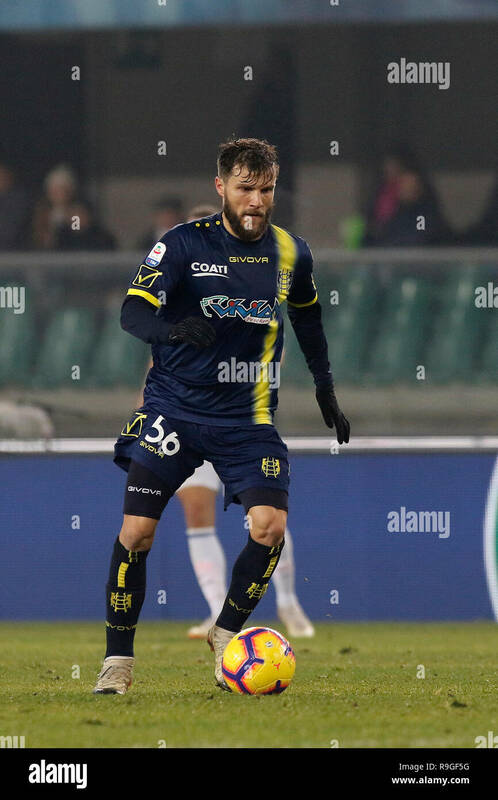 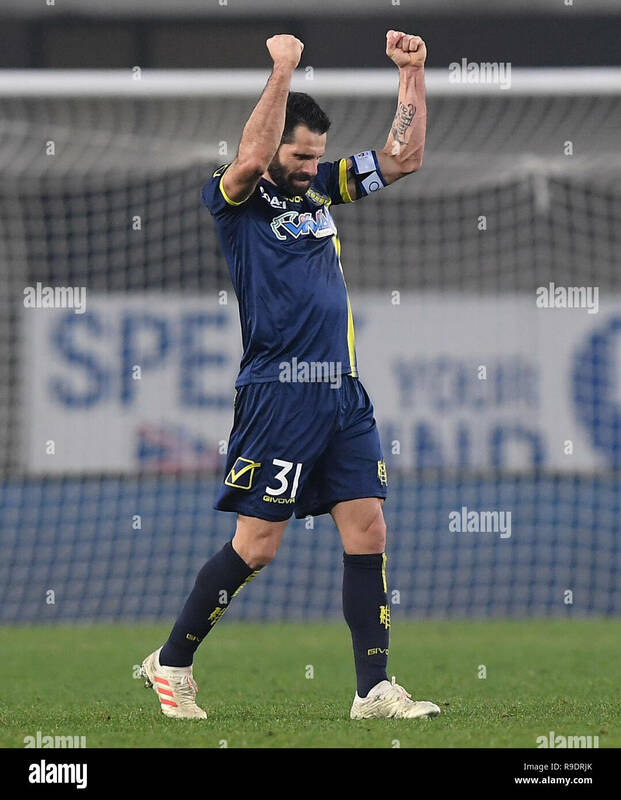 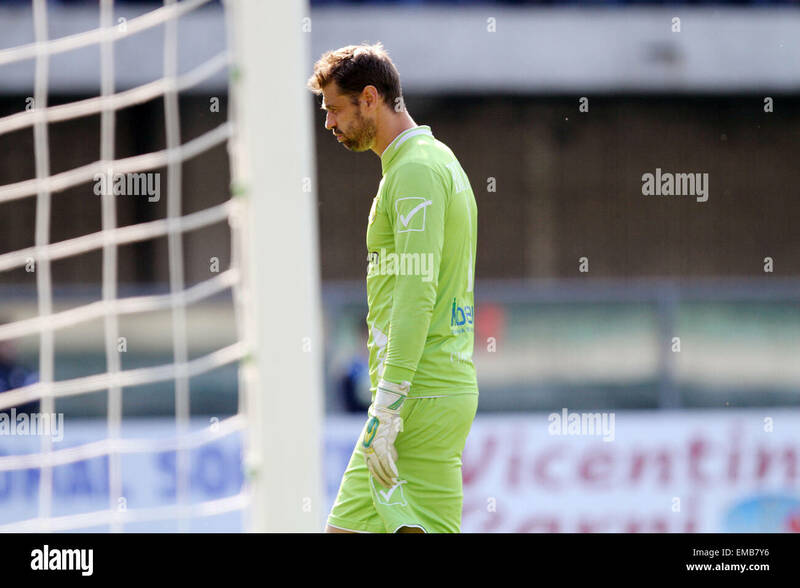 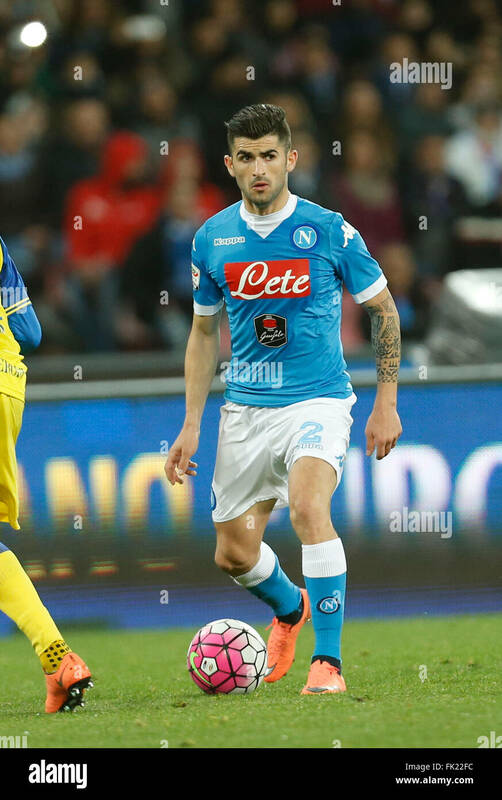 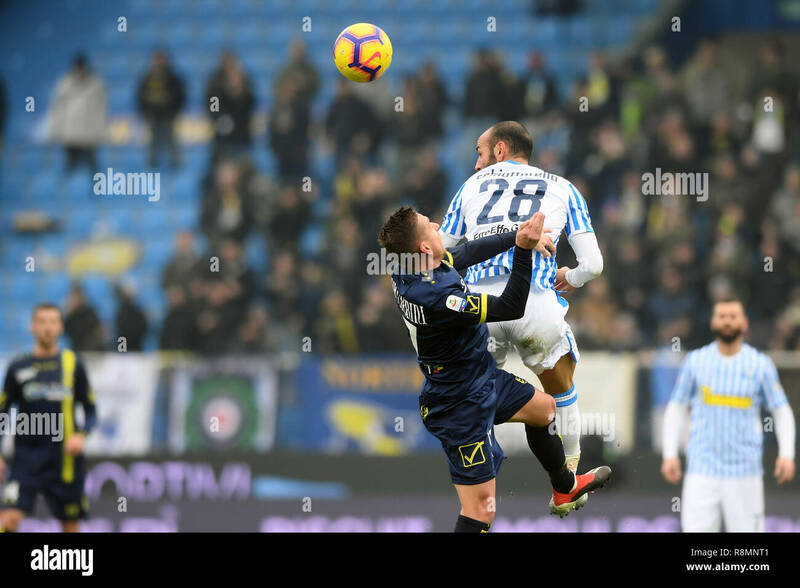 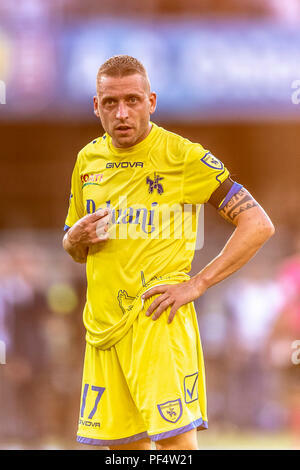 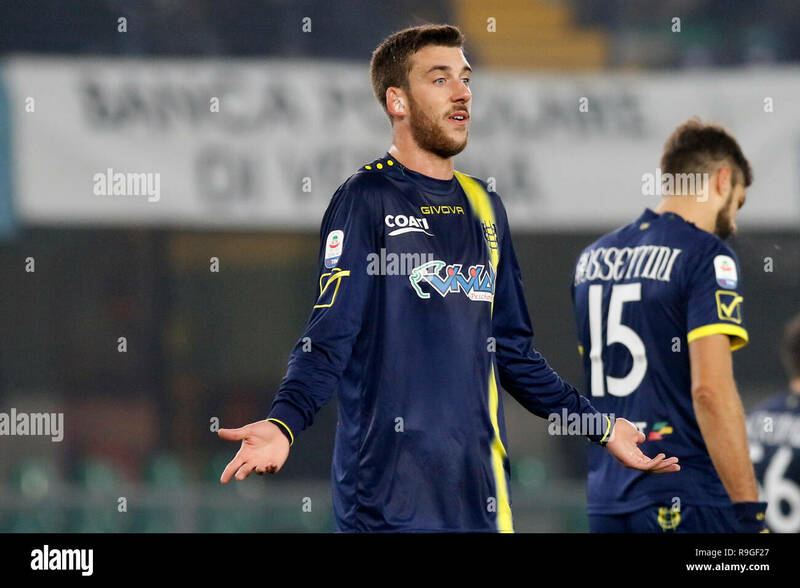 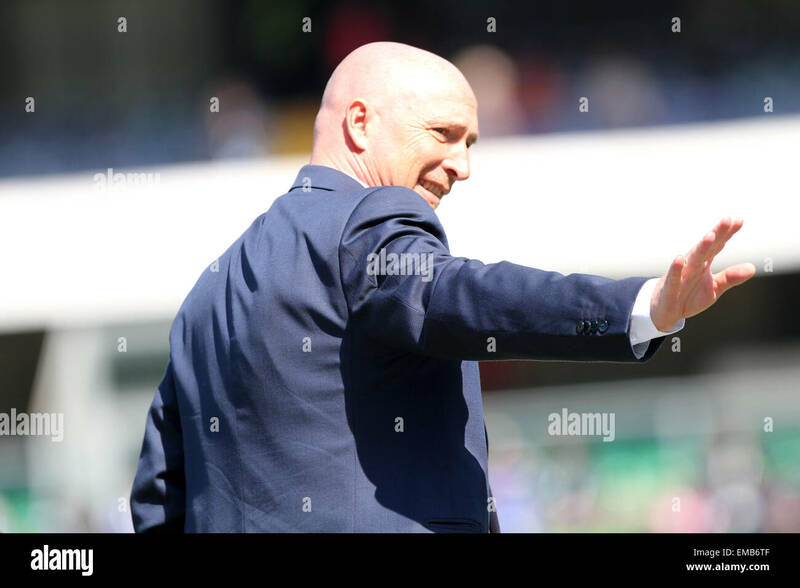 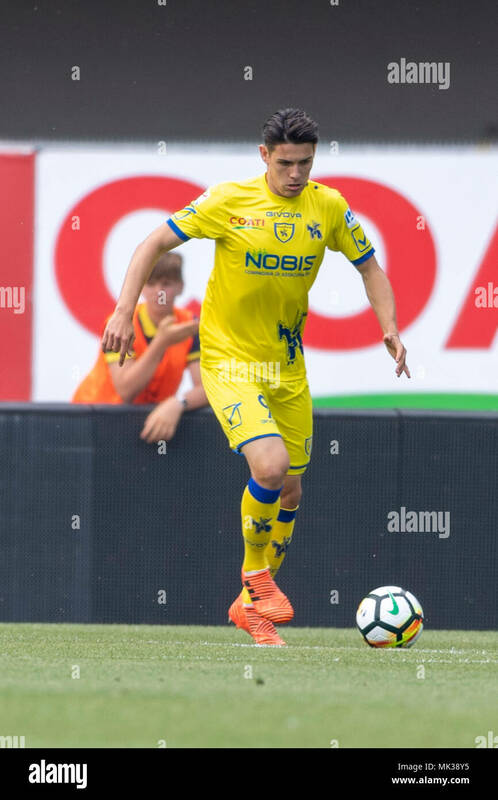 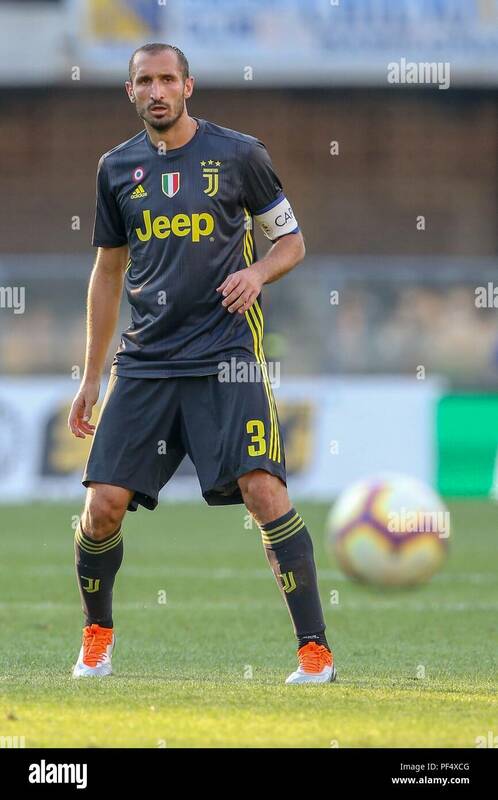 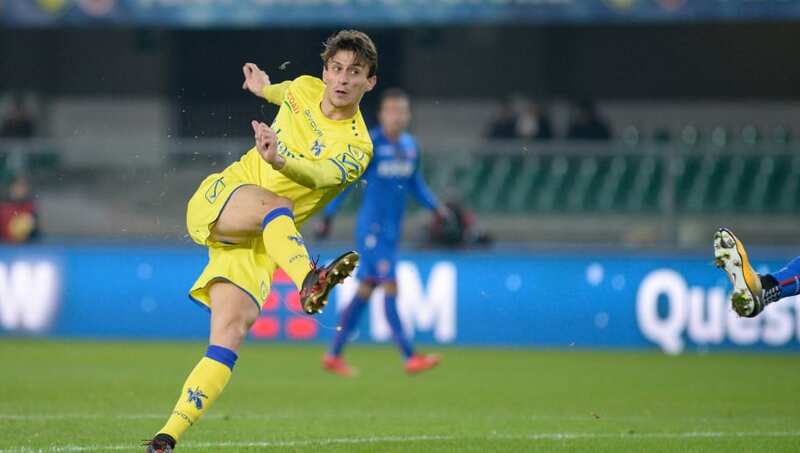 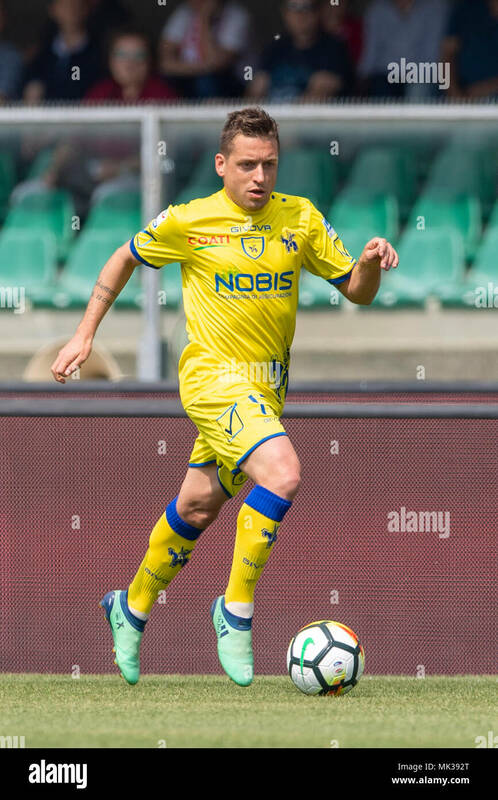 Chievo Verona's Sergio Pellissier celebrates after the Serie A soccer match between FC Inter and Chievo Verona in Verona, Italy, Dec. 22, 2018. 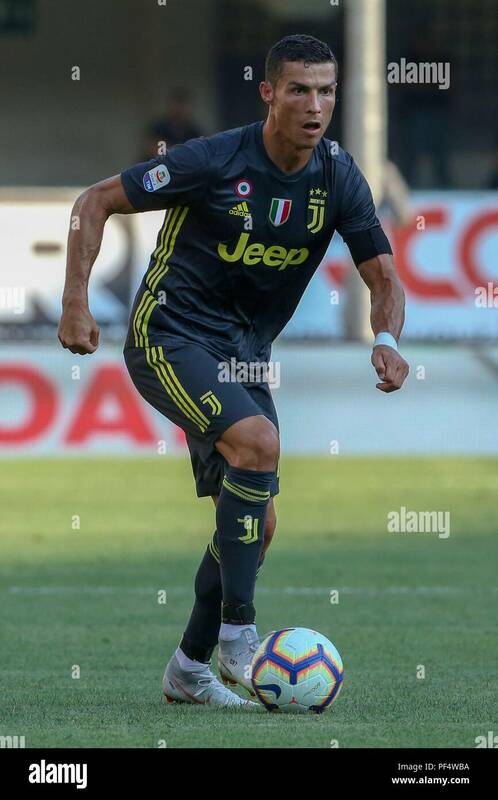 22nd Dec, 2018. 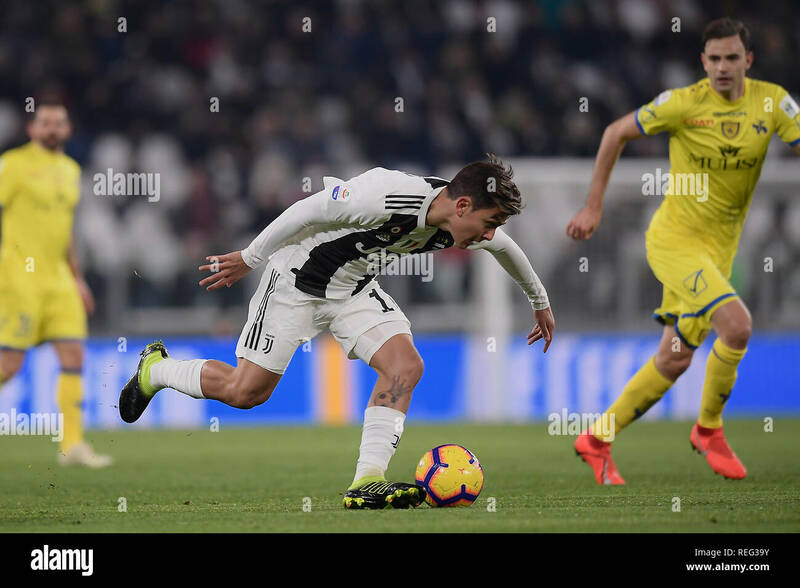 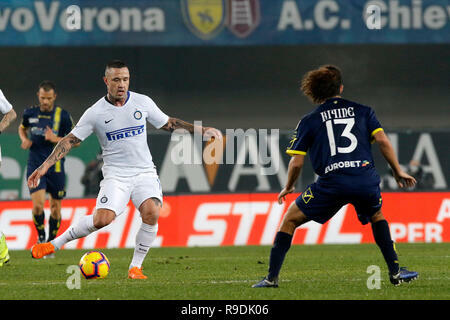 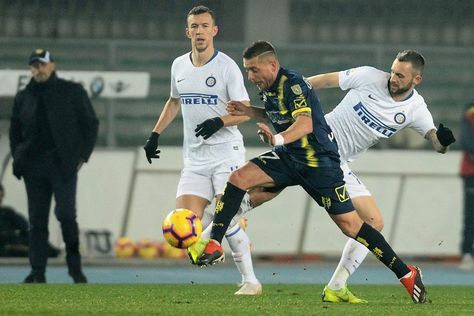 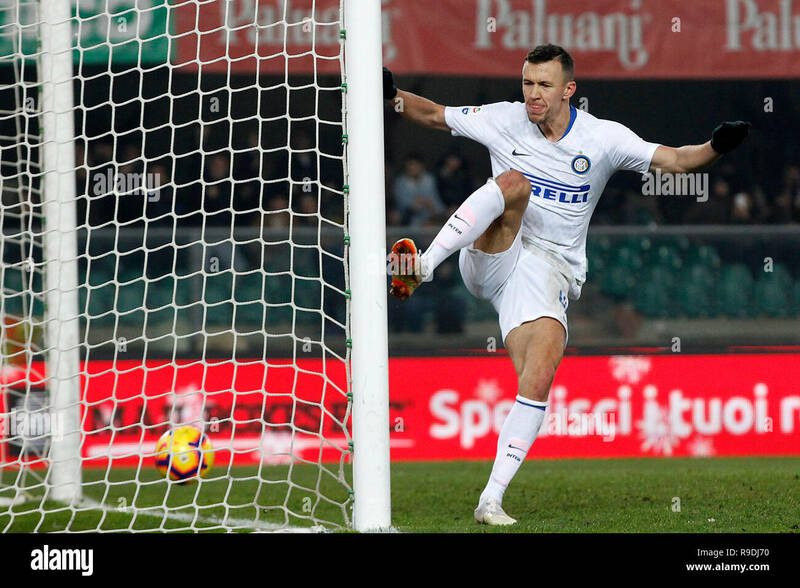 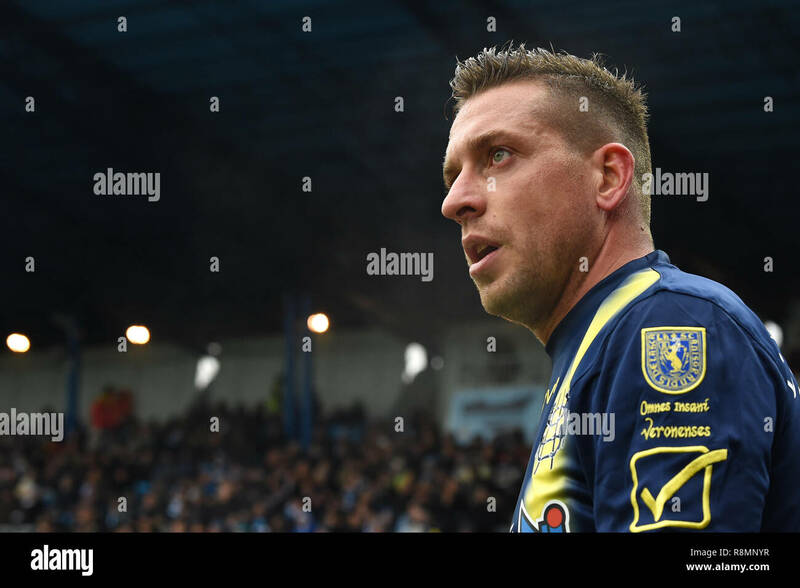 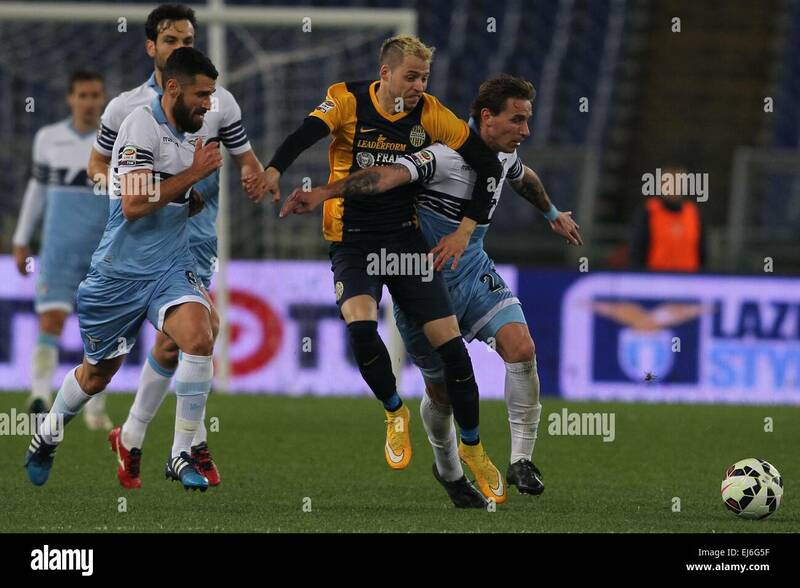 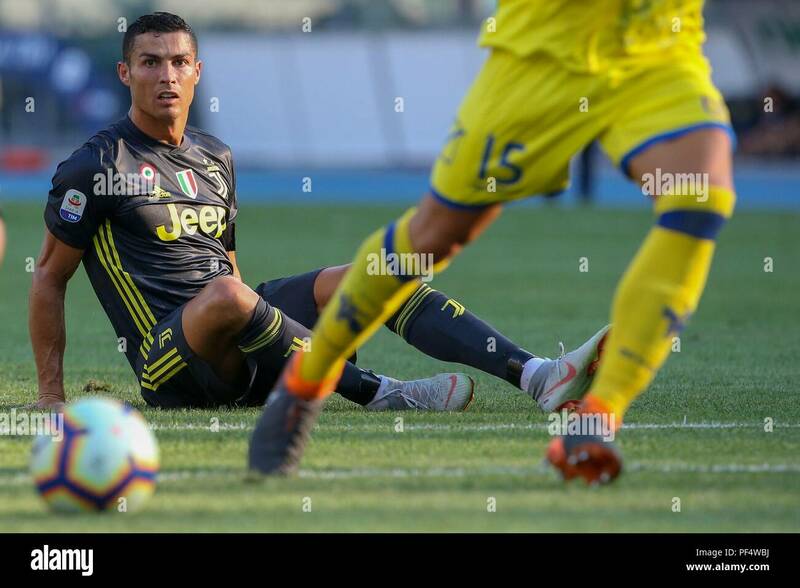 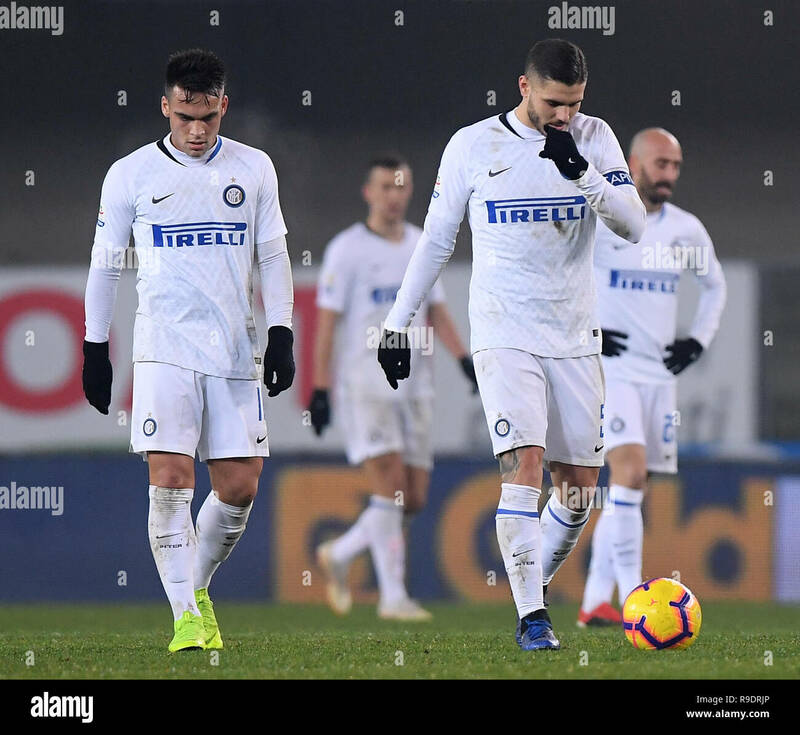 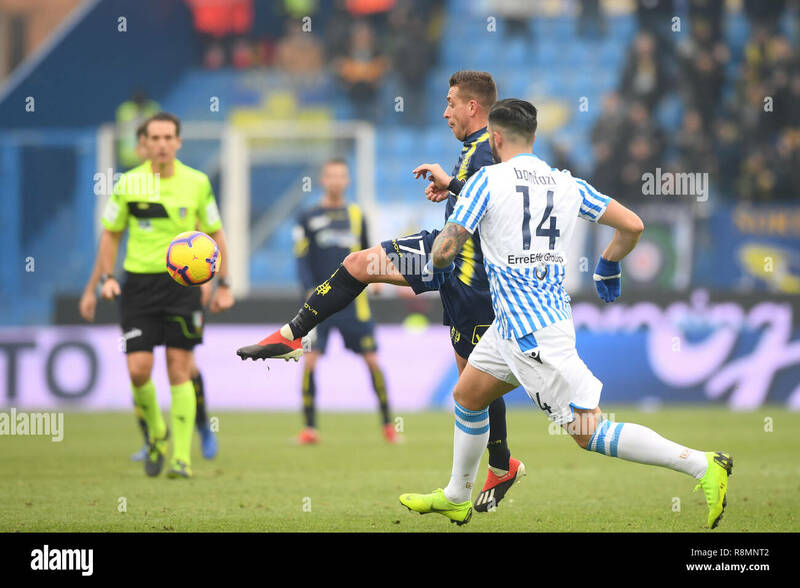 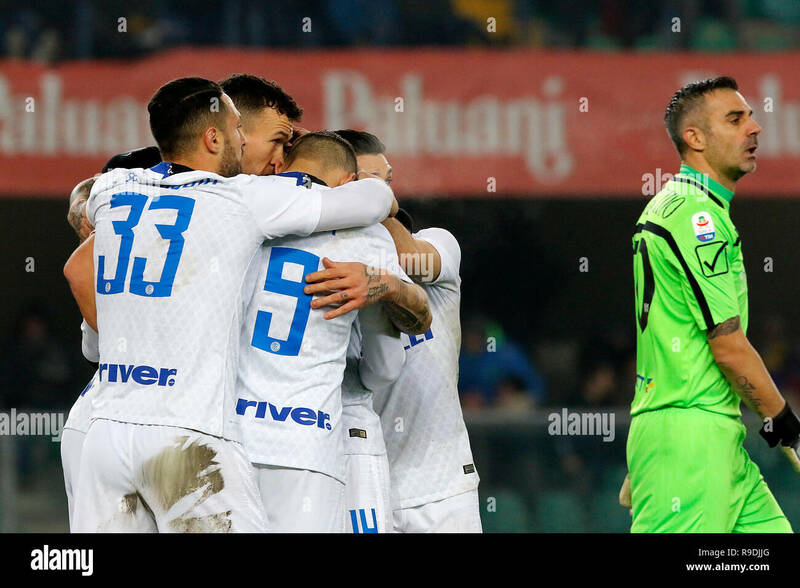 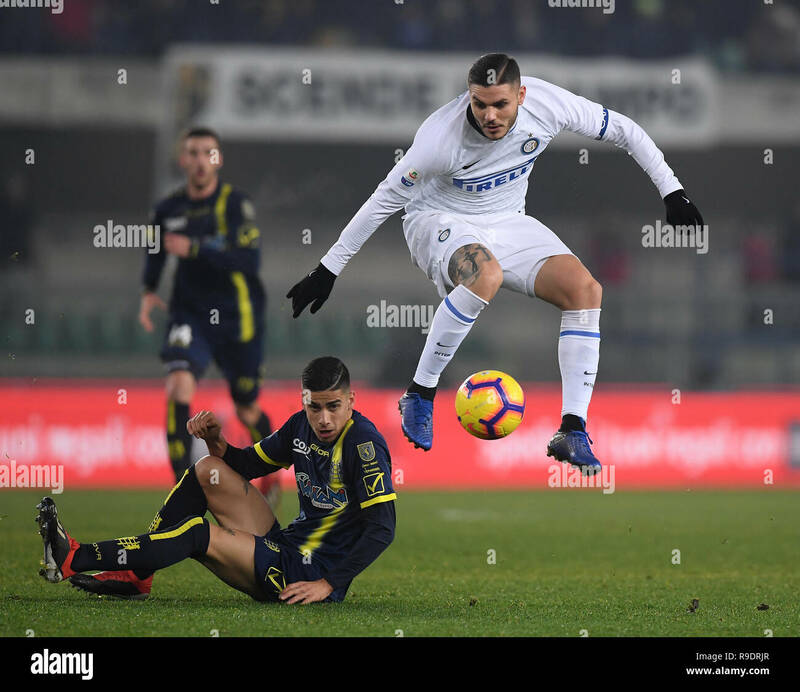 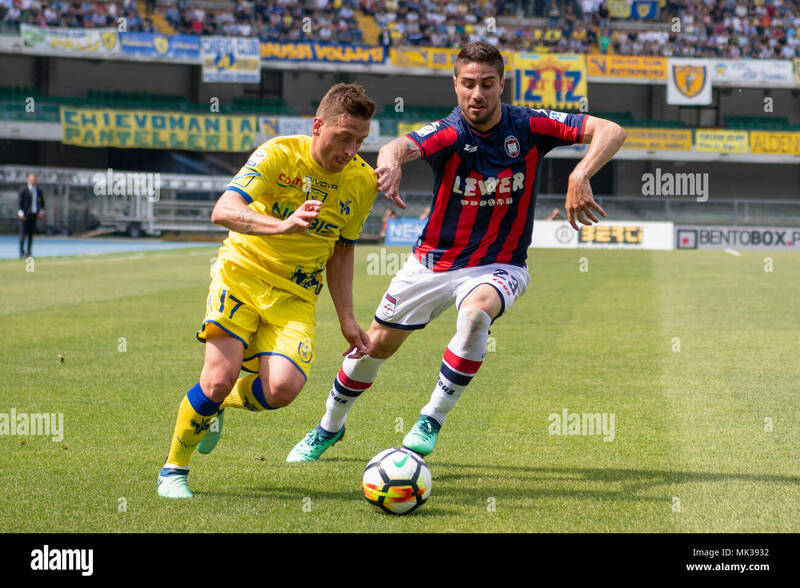 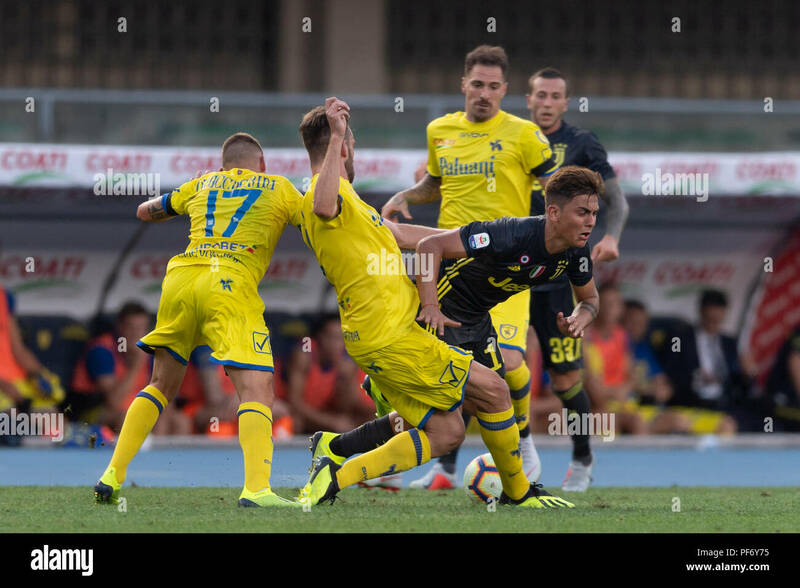 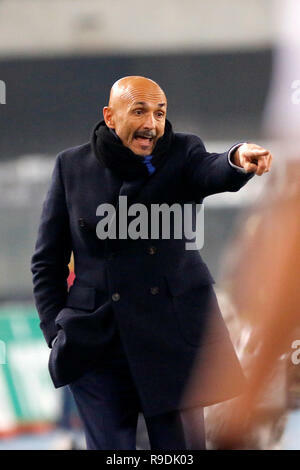 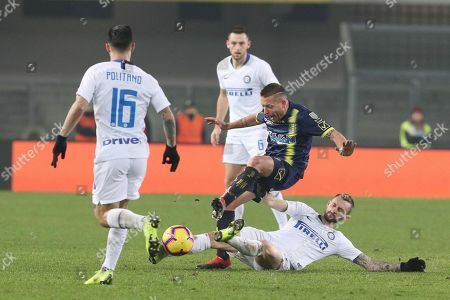 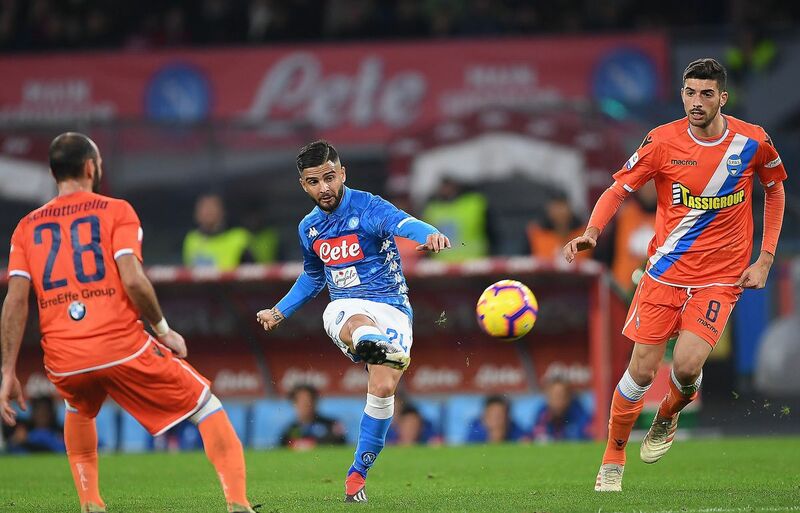 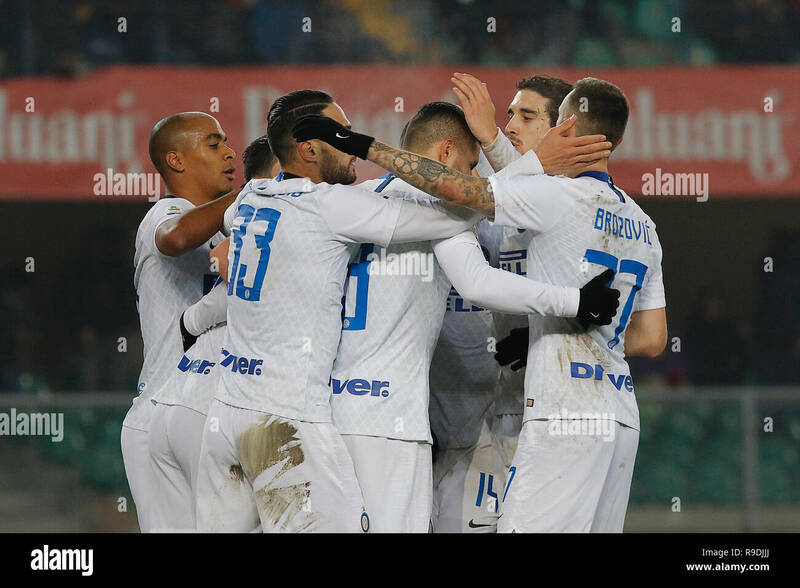 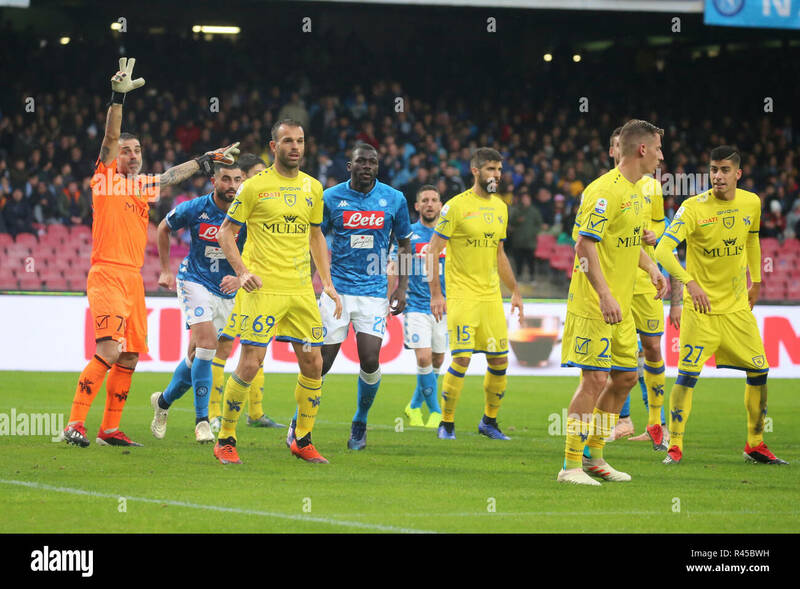 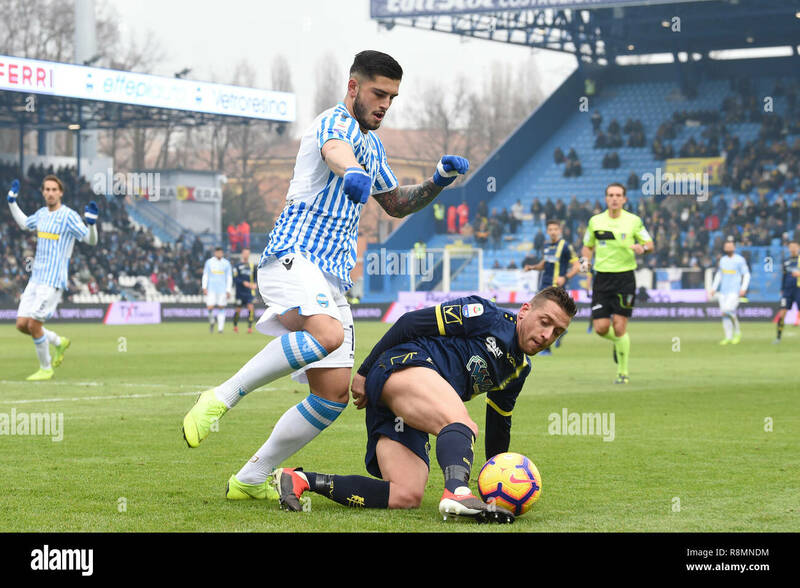 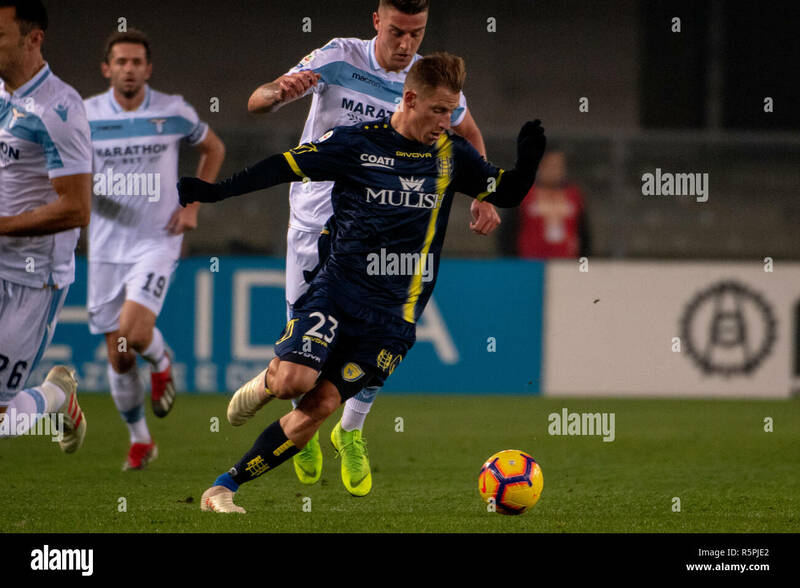 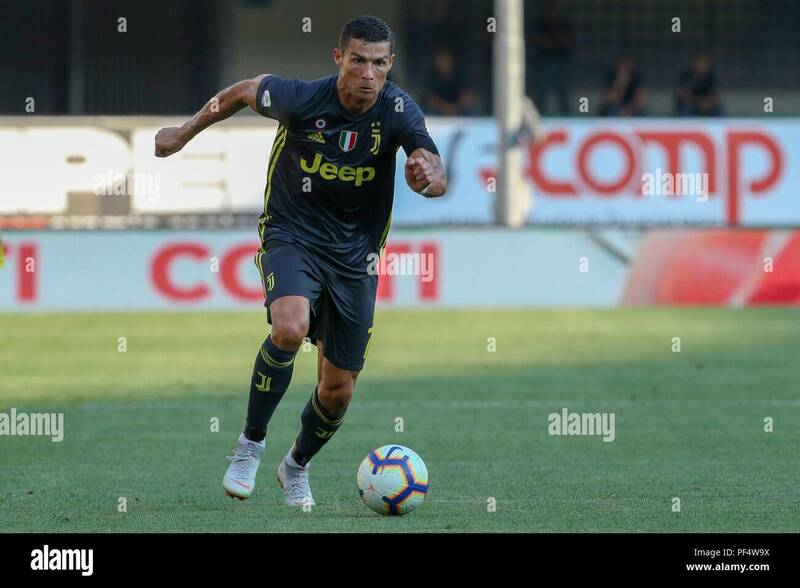 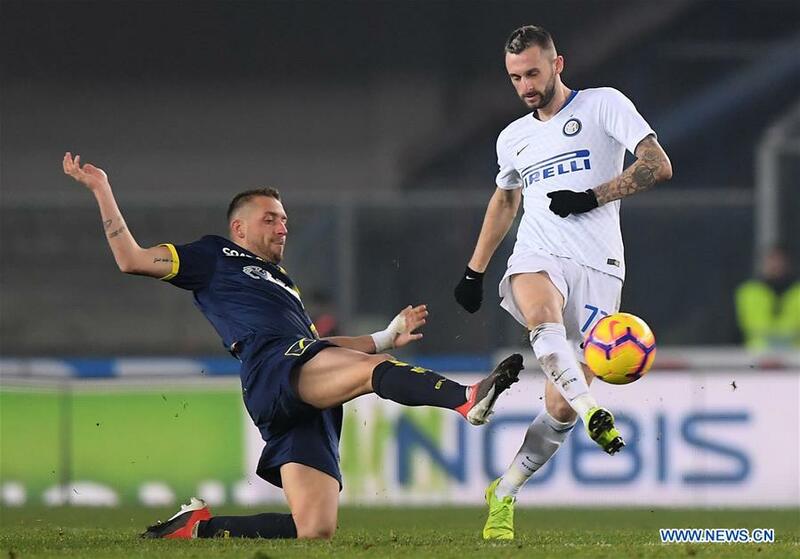 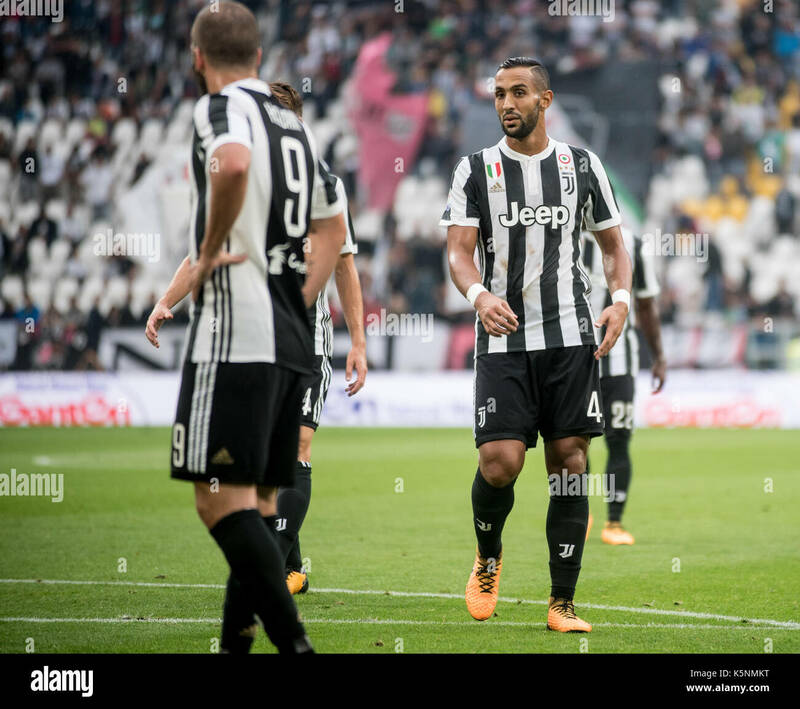 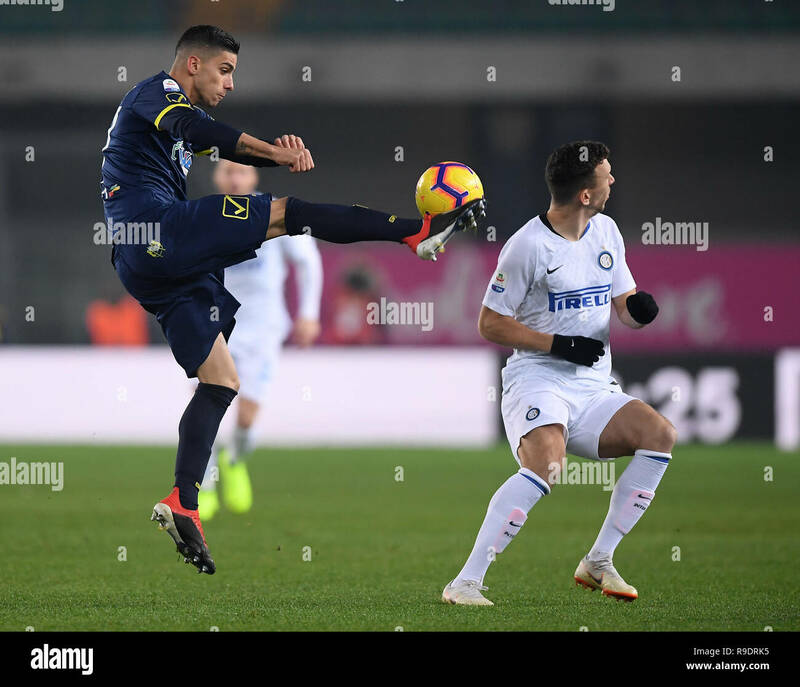 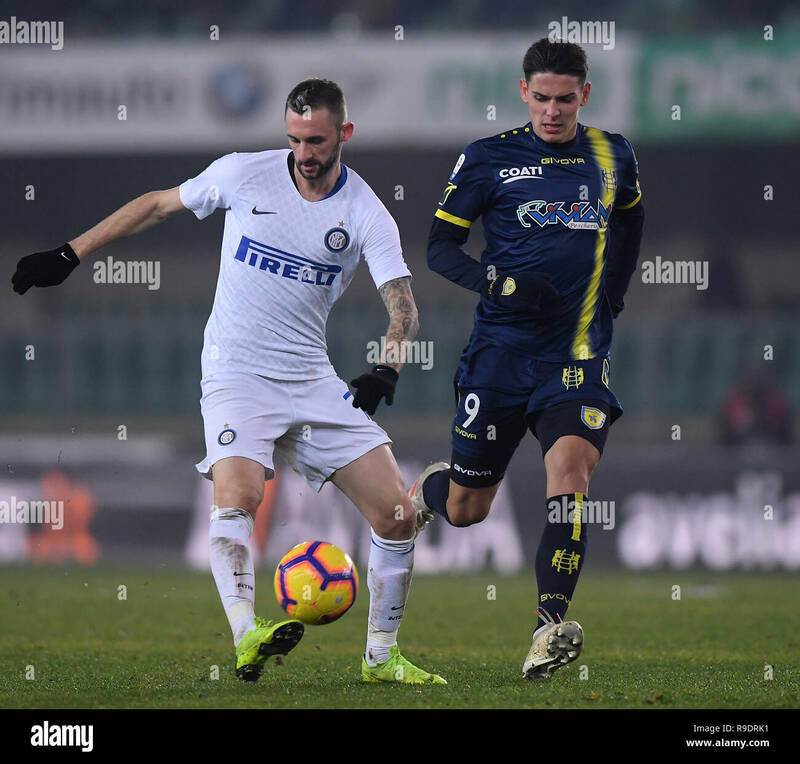 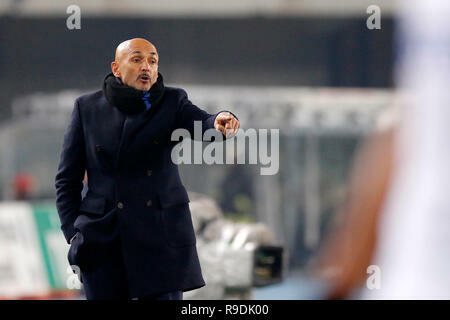 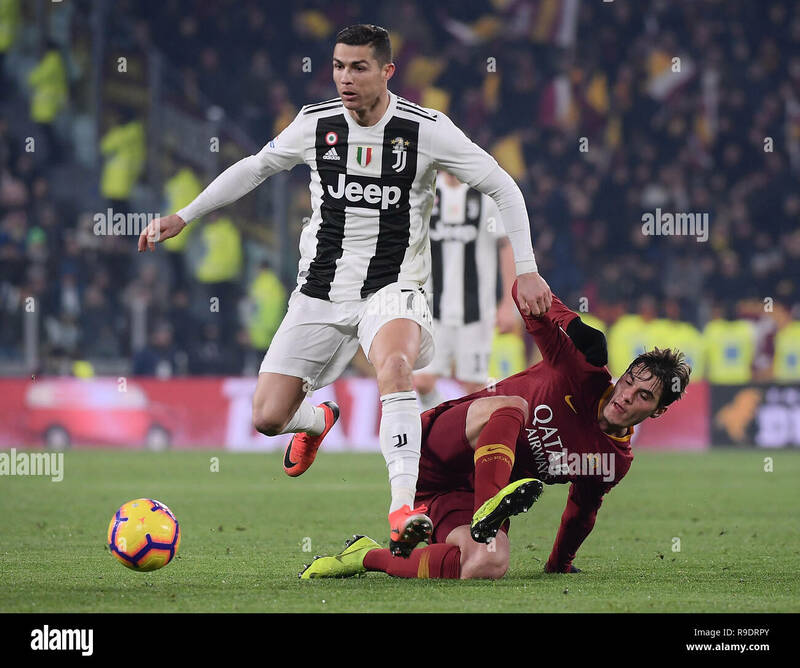 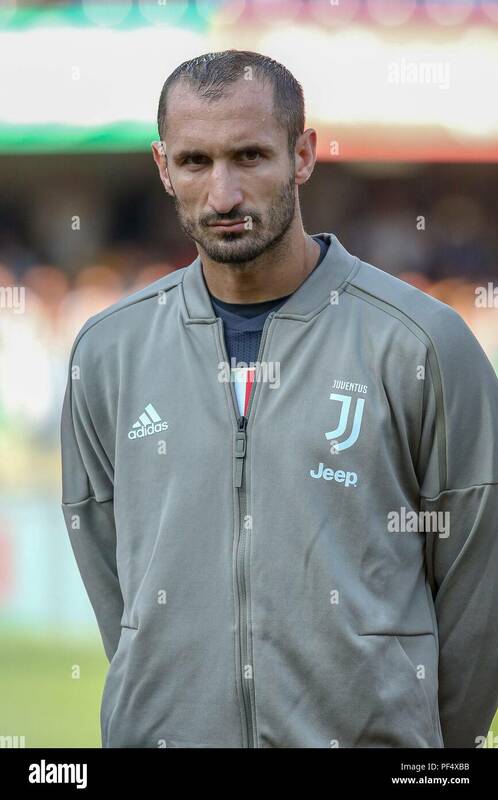 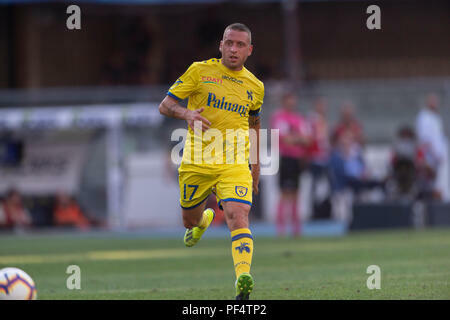 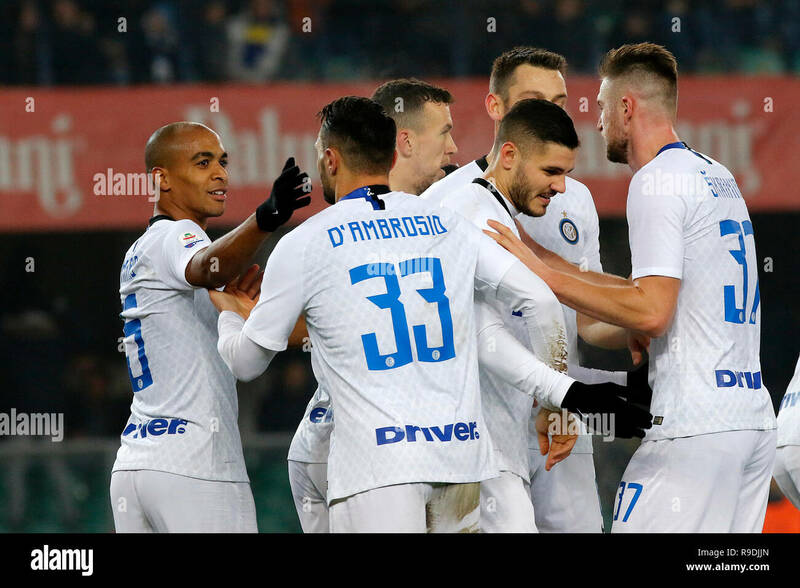 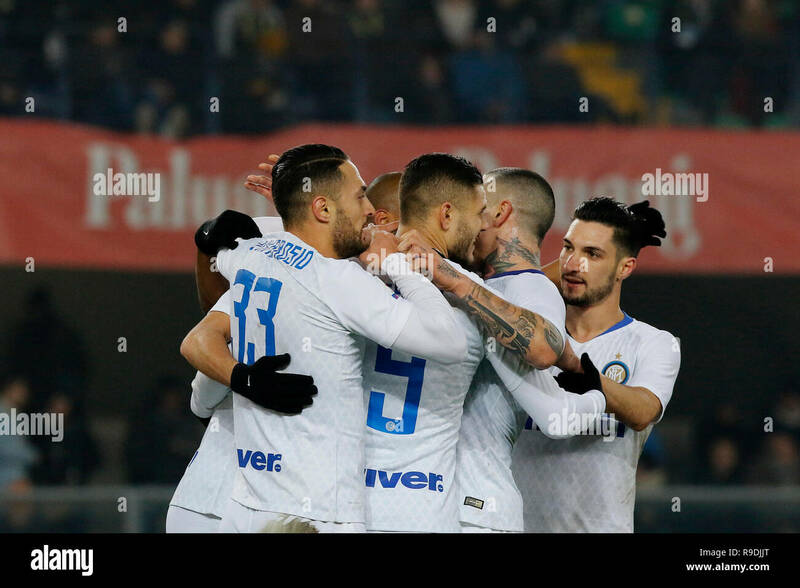 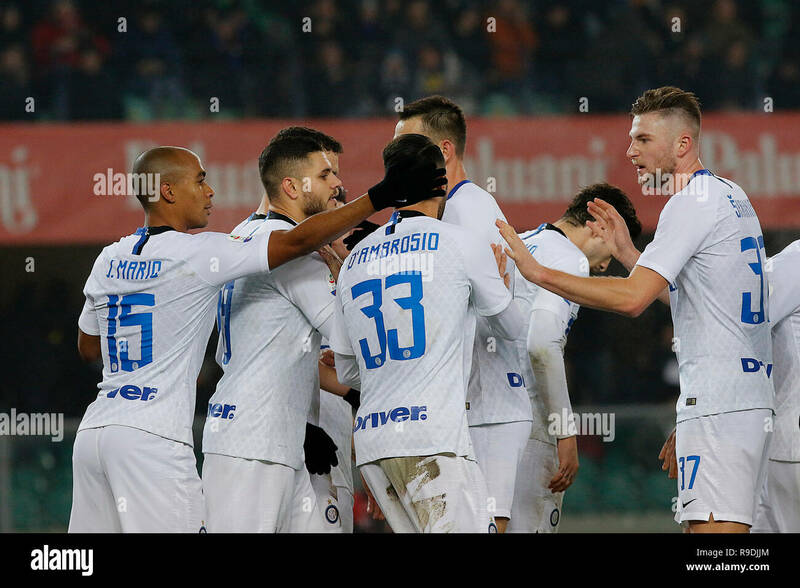 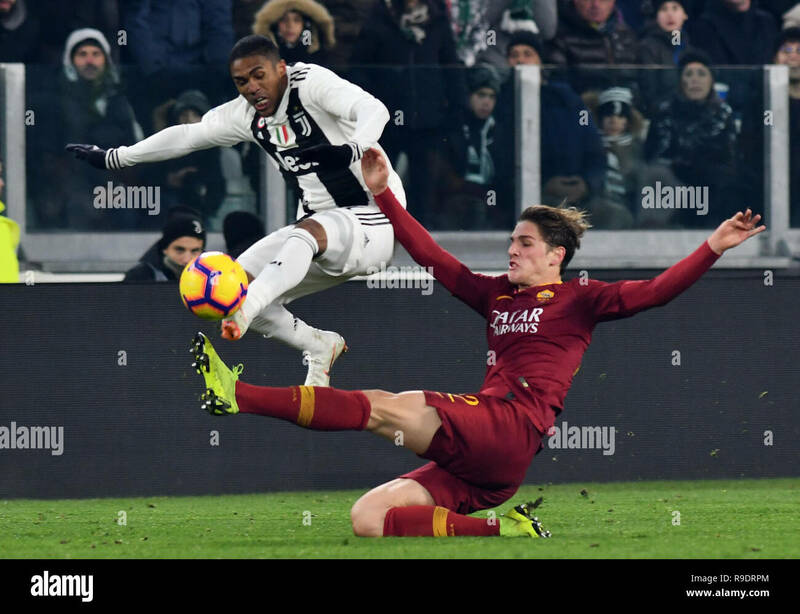 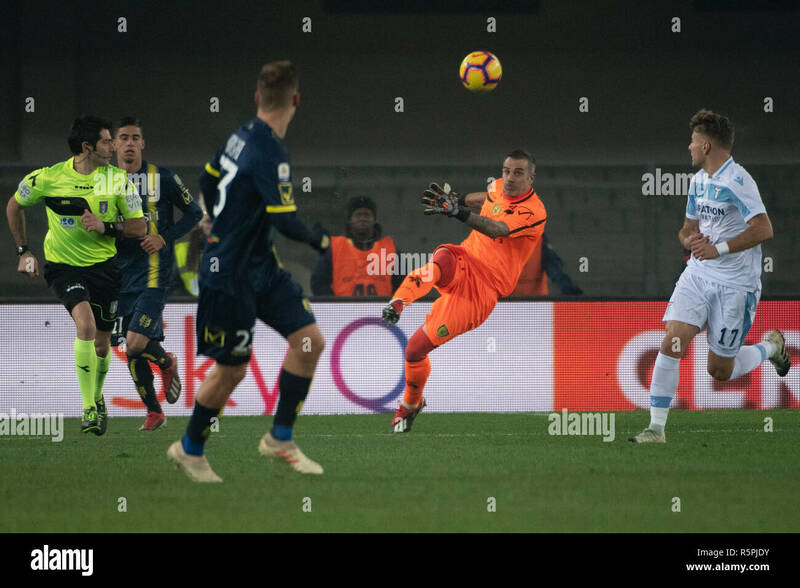 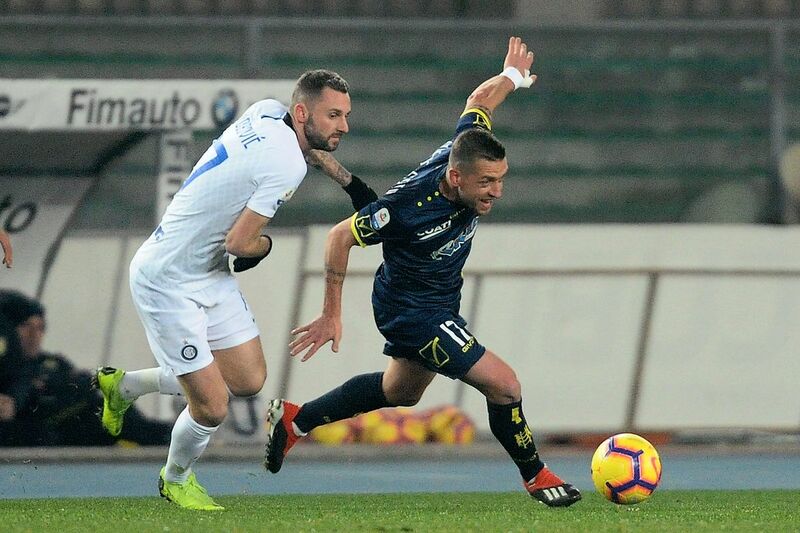 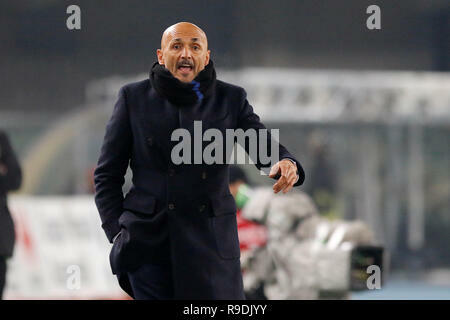 Fc Inter's players look disappointed during the Serie A soccer match between FC Inter and Chievo Verona in Verona, Italy, Dec. 22, 2018.